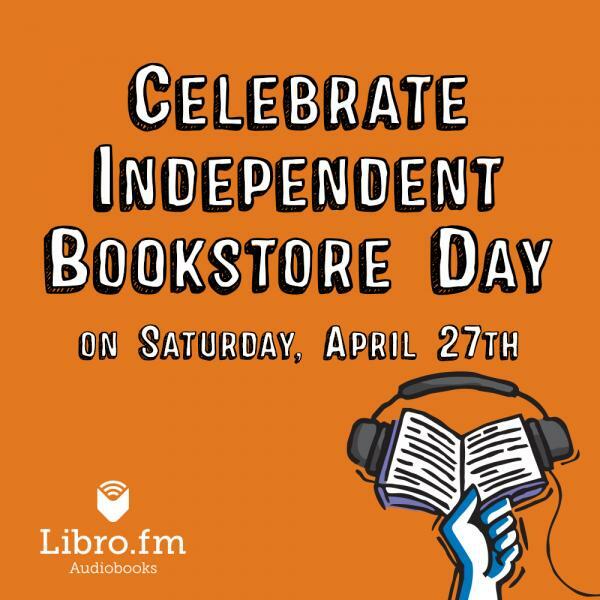 Independent Bookstore Day 2019 - Schedule | Turnrow Book Co.
Every year on the last Saturday in April, we throw open the doors to take part in a national celebration of our indie bookstores. This year marks the fifth anniversary of this annual festival, and we're proud to make it a centerpiece of our Chamber of Commerce Shop Greenwood weekend. Continue to check this page and follow us on Facebook for more details and updates to the schedule. We cap off National Poetry Month by hosting five acclaimed Mississippi poets. Mississippi Institute of Arts and Letters nominees and award-winners Ann Fisher-Wirth, T.K. Lee, and Katie Pierce, plus C.T. Salazar and Maia Elgin-Wegmann will be present to read from their recent work and speak about the rich culture of verse in our state. During this kids workshop, we'll be reading from Jory John's Penguin Problems and completing a series of activities and games to prepare for our own mini-theatrical production of the book. The first 15 kids at our workshop will receive a free copy of the book. Bring the whole family to enjoy storytime with our staff. We'll read from a selection of our favorite Child's First Book Club books. Parents and caregivers are welcome to browse the store or grab a coffee upstairs in the cafe. It's a sequel to 2017 bestseller SUNSHINE IN THE DELTA. Don't miss this special book launch event! Spend $50 in our store at any point on Saturday and get a ticket for The Turnrow Raffle. We're giving away signed first editions, children's books, posters, t-shirts, exclusive items, and much more. Spend $100 and get a free item with your raffle ticket! Our dear friend and troubadour Danjo Splaingard and his group will close out IBD with a lively set of tunes on the Turnrow Stage. 6:00 pm: Suitcase Junket LIVE! Special performance by one-man-band Suitcase Junket, all the way from Massachusetts. Cover charge is $10 but kids under 12 get in free. Kenny's keeping the Turnrow Cafe open late with food, soft drinks, beer, and coffee for sale. It's live music like the Delta hasn't seen before! As if this weren't enough, we'll be selling a full lineup of exclusive IBD items, from signed books and posters to gifts and toys for kids. You can't get them anywhere else - only at Turnrow on IBD weekend. If you live here in the Delta, mark your calendar and join us! If not, we hope you'll pay a visit to your local indie bookstore. You can find a searchable list of participating stores right here.